Lecture room acoustics plays an utmost important role in the educational process, as all attendees should be able to listen in the best conditions to the information delivered by the teaching person. 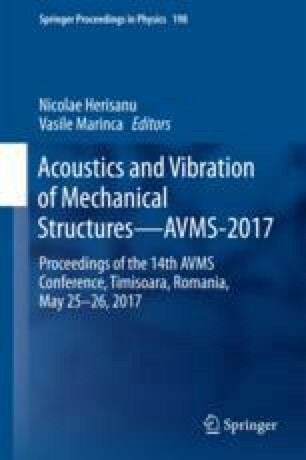 Many universities have old lecture rooms, some of them recently rehabilitated or renovated without taking into consideration the acoustic properties of the room. As many students sitting at the farther end of the room complain of problems regarding the lecture acoustics, the team selected one of the renovated lecture rooms in order to analyze the acoustic response in all locations and propose solutions for acoustic treatment.